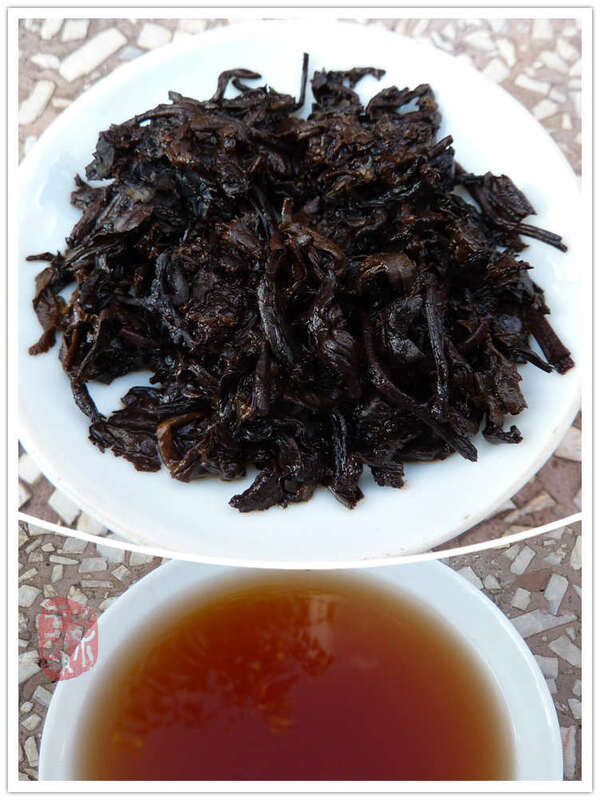 "Meng Hai Wei Dao" - the original taste of Menghai. 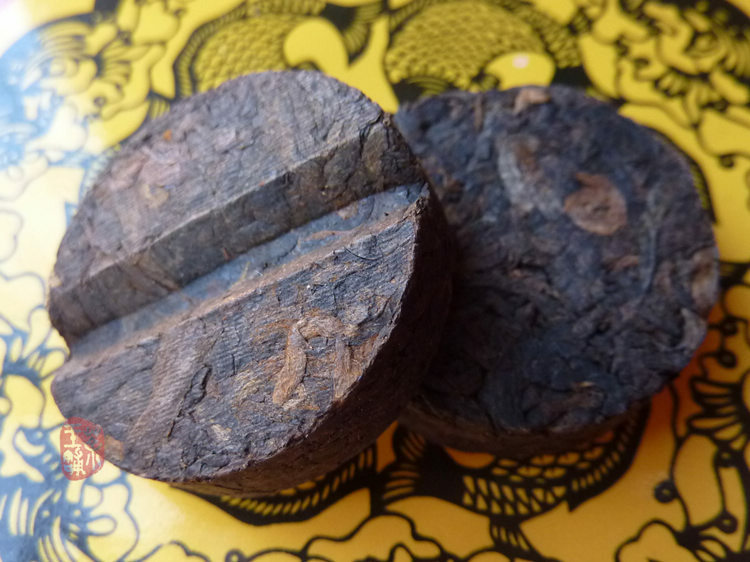 This tightly pressed mini cake is made of Menghai unbroken sun-dried and moderately fermented large leaves material. Brewed tea have brilliant ruby color. Round and sweet, mouthfeel supple fullness, and has a slight chocolate flavor. Langhe TF used good quality and tasty material to make all small size ripe products . 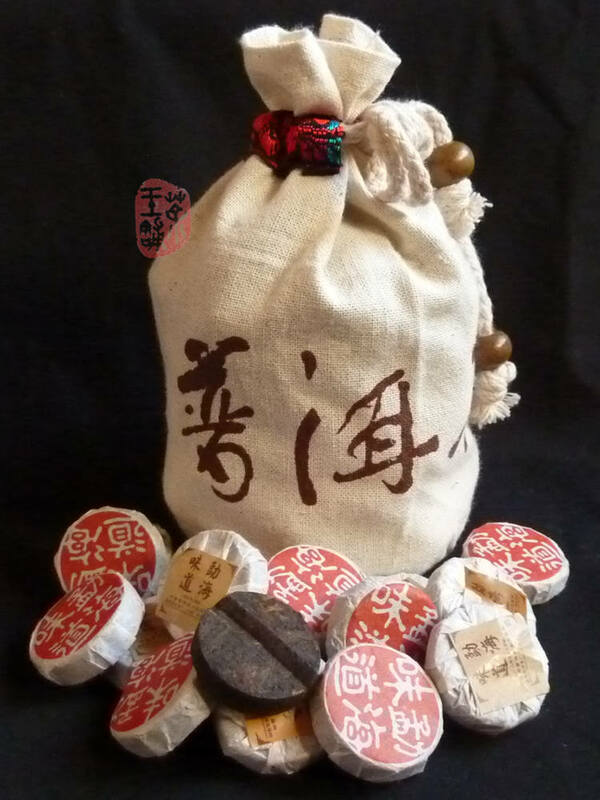 Small size puerh teas are very good and appropriate packaging for trip. This product come with small jute pack.